Miss Earth commenced in the year 2001, and the first crowned winner of the pageant was Catharina Svensson from Denmark. a) First time winners from each continent are - Catharina Svensson (Denmark, Europe) Miss Earth 2001, Winfred Omwakwe (Kenya, Africa) Miss Earth 2002, Dania Prince (Honduras, North America) Miss Earth 2003, Priscilla Meirelles (Brazil, South America) Miss Earth 2004, and Karla Henry (Philippines, Asia) Miss Earth 2008.
b) No girl from Oceania has managed so far to win the title of Miss Earth. c) The Philippines has so far won maximum Miss Earth titles (4), and as a continent, South America has won maximum titles so far (7). e) Vietnam became the first country to host the Miss Earth pageant outside Philippines in the year 2010.
f) Austria became the first European country to host Miss Earth pageant in the year 2015.
g) In the first edition of Miss Earth pageant, the title Miss Earth Wind was awarded to the first runner-up, which was changed to Miss Earth Air from the second edition onwards. 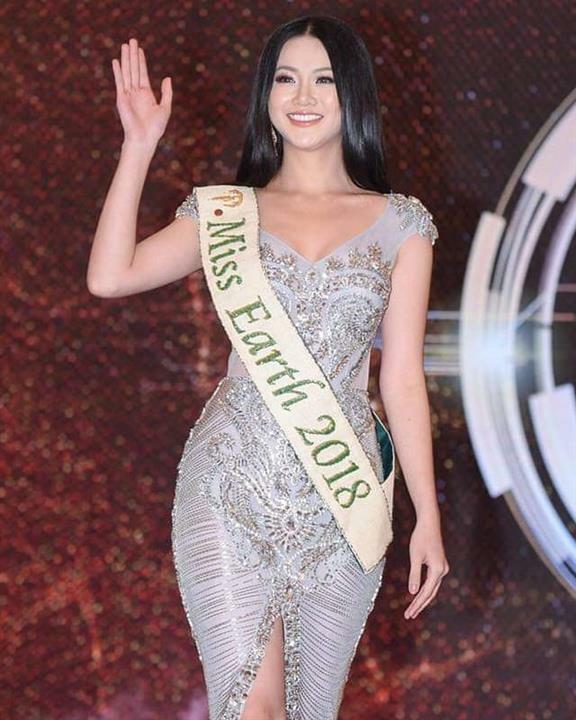 h) Miss Earth ranks number three in the list of major international pageants (after Miss World and Miss Universe) on the basis of the number of countries competing. i) Miss Earth is the only major international pageant which has individual titles for the runners-up - Miss Earth Air, Water and Fire for first, second and third runner-up respectively.